But deeds are sooner said than done, so it was not easy to become the husband of the Tsar’s daughter, first Ivan should overcome several fairy obstacles. Fabulous animation, exciting adventures and favourite heroes! About a year ago great boys from the band ‘Kvartet I’ created a bright audacious comedy, which at once became very popular and quoted everywhere. Amusing, frolic, not a bit vulgar and very true-life comedy ‘What Men Talk About’ was a great success. Isn’t it funny to listen to what the men are talking about? About the women, of course. Well, and about work, money, cars, football, but, generally, about the women. Flow of humour, brilliant jokes, lots of positive and the film is a success! A year later the men are still talking, but this time on the 31st of December and still about the women (there are more women now: Alena Babenko, Jekaterina Vilkova,), football, children, and, of course, about the approaching New Year’s celebration. But what can they do, if their beloved wives and girls are waiting for them at Kamil’s, busy with New Year tree decoration and cooking, and the husbands are accidentally got stuck in the advertising agency office? Will they manage to get home in time to celebrate the New Year together? New brilliant New Year’s comedy from ‘Kvartet I’ ( What Men Talk About, Day of the Radio, Election Day) – What Men Still Talk About. The same characters, more humour, more funny jokes! 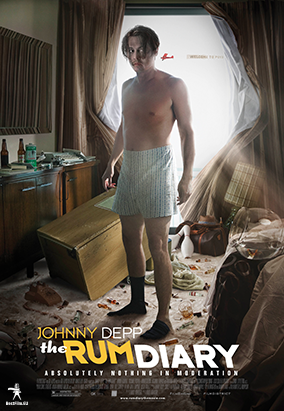 New New Year’s Comedy in the cinemas starting 30th of December! See in Estonian theatres since November 2011. See in Estonian theatres since October 2011. In honor of his late wife who died in a flaming car accident, scientist, Dr. Robert Ledgard, is trying to synthesize the perfect skin which can withstand burns, cuts or any other kind of damage. As he gets closer to perfecting this skin on his flawless patient, the scientific community starts growing skeptical and his past is revealed that shows how his patient is closely linked to tragic events he would like to forget. See in Estonian theatres since August 2011.
childhood friend, Isabel de Urbina, also falls under the spell of his poems. Distributes on the Baltic states. Genre: comedy, drama Cast: Julianne Moore, Annette Bening, Mark Ruffalo, Mia Wasikowska, Josh Hutcherson. 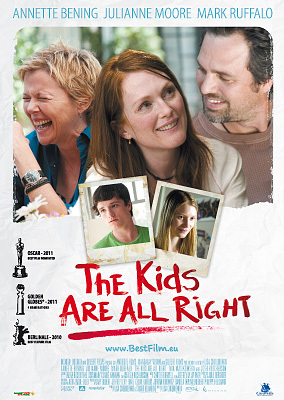 "The Kids are All Right" is the story of two modern children, 18-year-old Joni (Mia Wasikowska) and 15 year-old Laser (Josh Hutcherson). They are the children of Nic (Annette Bening) and Jules (Julianne Moore), a happily partnered lesbian couple. They each gave birth to their children using an anonymous sperm donor. 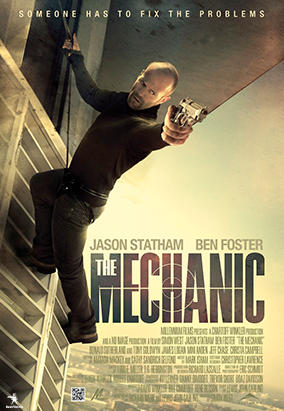 When Laser is intrigued about his biological father, he insists that Joni call the sperm office and arrange a meeting with their donor, revealed to be single restaurant-owner Paul (Mark Ruffalo).Joni is bright and talented and has just been accepted into college, while Laser has drifted in with the wrong crowd causing Nic and Jules to worry about his priorities. They meet Paul and are immediately charmed by his charisma and easy-going persona. He generally expresses interest in them and wishes to see them in the future, and they begin to spend a lot of time with him, to the concern of their mothers. 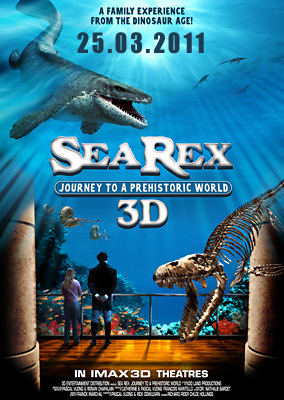 The mood of Sea Rex 3D: Journey to a Prehistoric World is captivating and feel good. 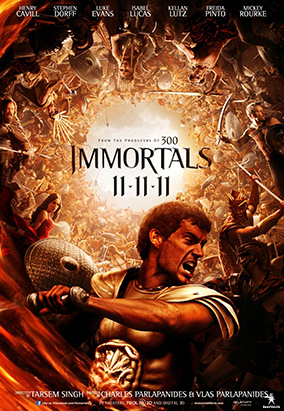 The plot centers around animal life, dangerous animals, and imaginary themes. 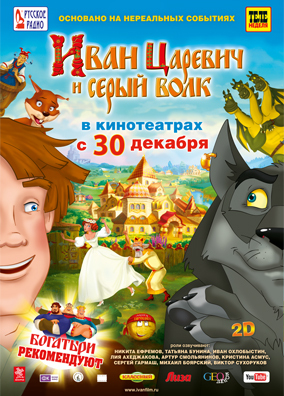 It is a documentary, family, and animation movie. In approach, it is serious. It takes place, at least partly, in an ocean or sea. It happens in prehistorical times. It is especially suggested for kids and a family outing.